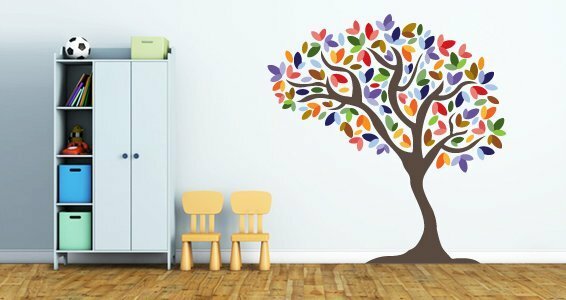 Rainbow tree wall decals are full color decals with 4 size options. 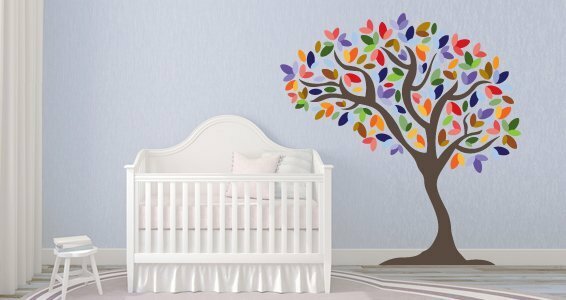 The colorful leaves of the rainbow tree will make any room look bright and lively. You can stick them in your living rooms, bedrooms or use it on commercial spaces too. 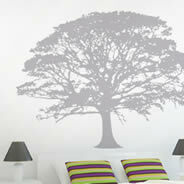 The rainbow tree wall decal has a versatile design that will go in any kind of interior. 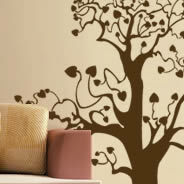 Check our other bountiful trees under the tree wall decals section. 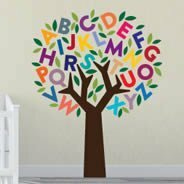 Rainbow tree wall decals are made of premium removable vinyl material, all of our wall decals are 100% removable but not reusable. They won't damage your surface or leave any residues once removed. 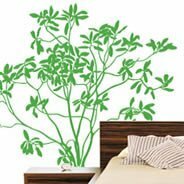 All our floral wall decals and tree wall decals will adhere to most smooth and slightly textured surfaces. 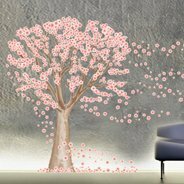 If you have an extremely textured wall, please contact us directly to request a stronger adhesive. 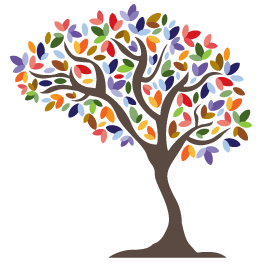 If you wish to have different colors for this tree decal just contact us and we will be happy to assist you. 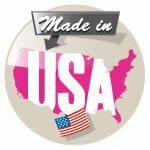 These floral wall decals are manufactured in the USA.